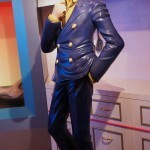 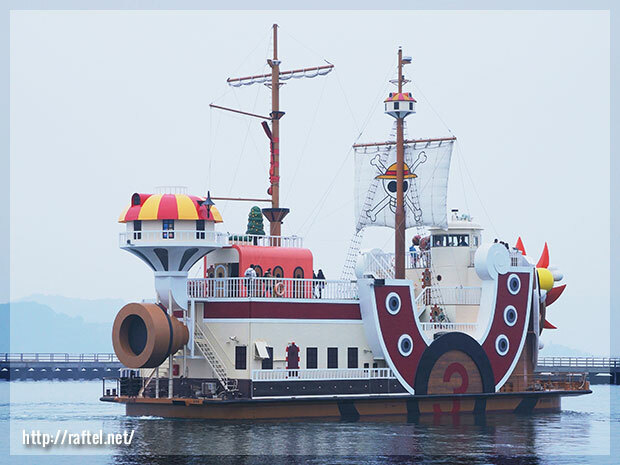 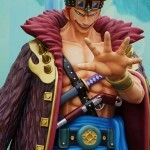 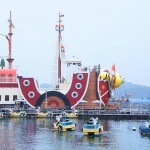 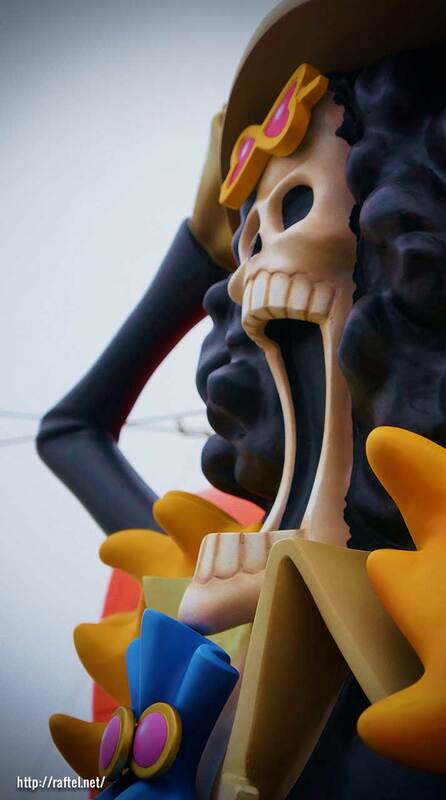 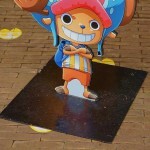 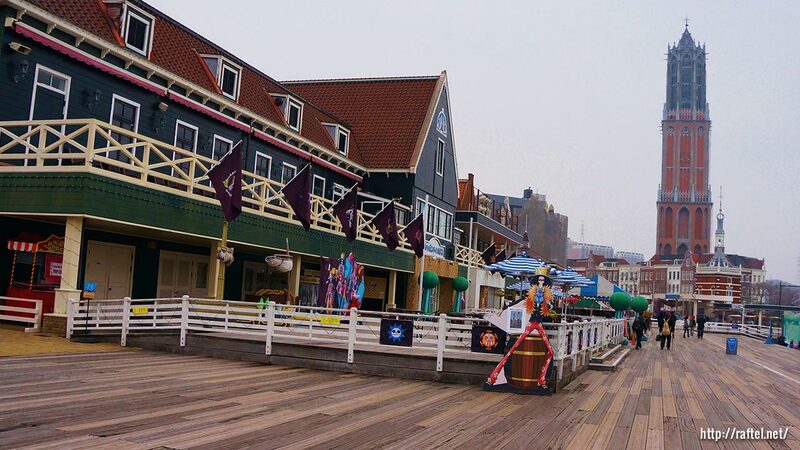 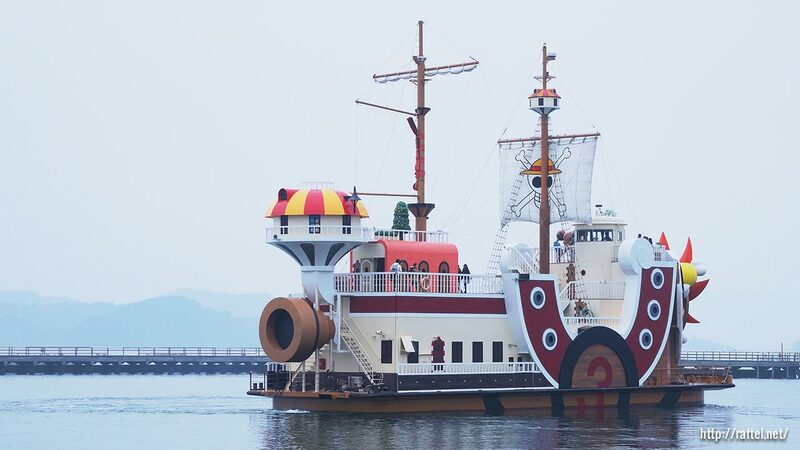 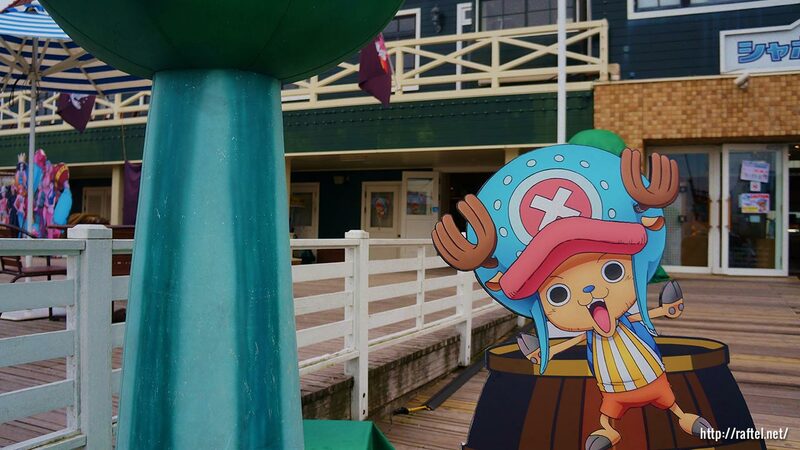 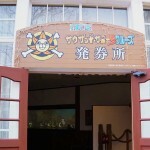 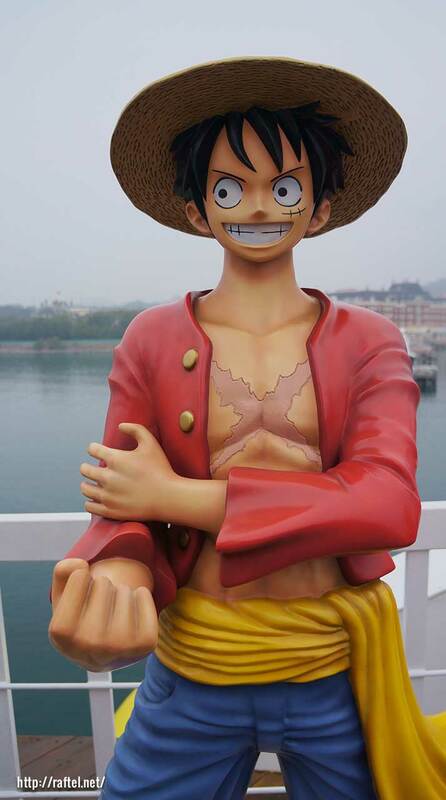 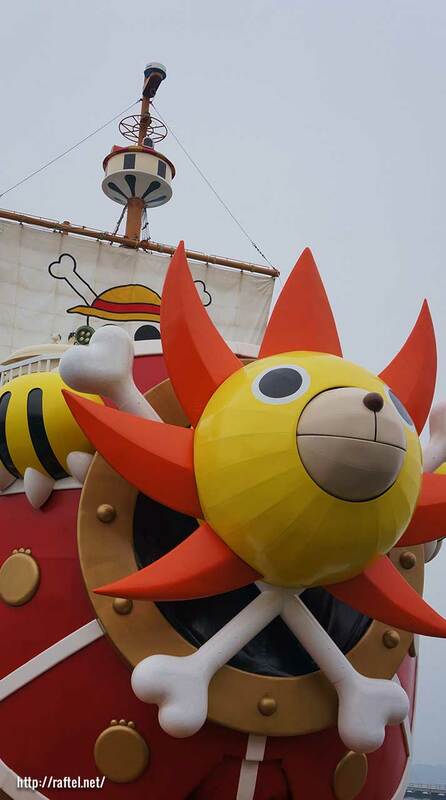 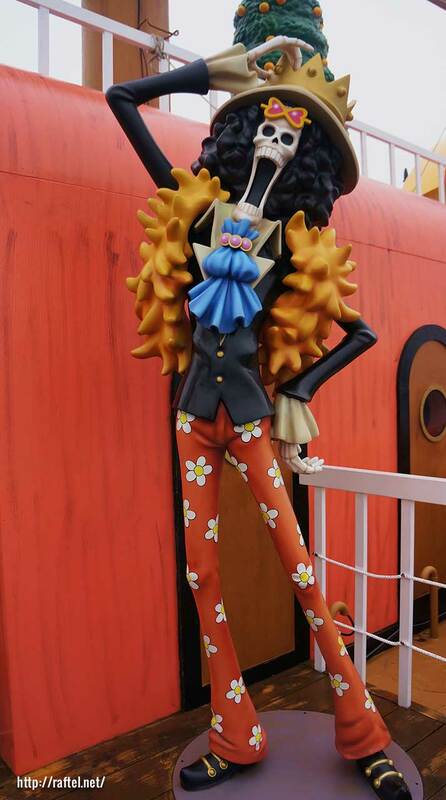 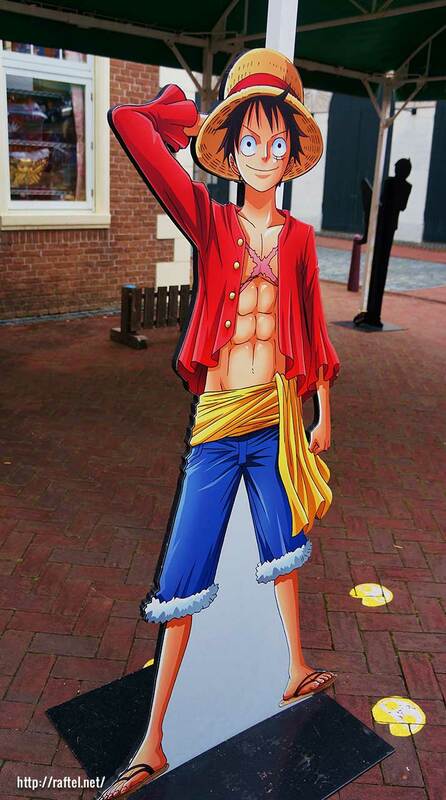 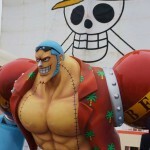 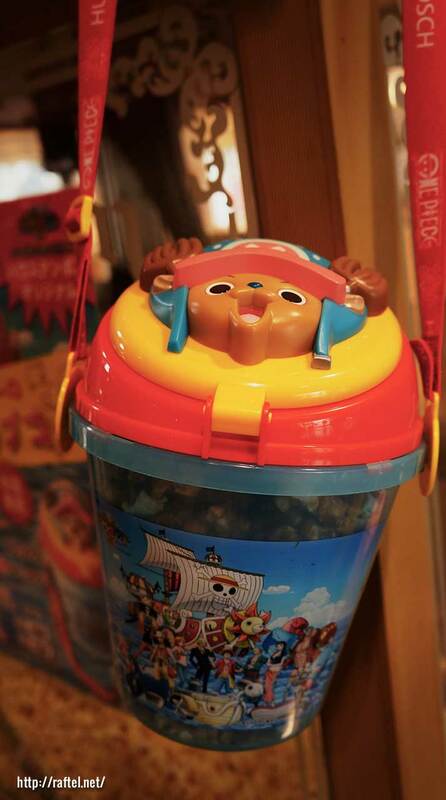 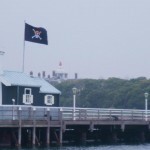 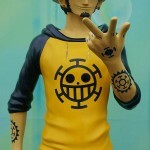 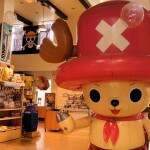 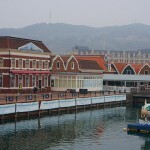 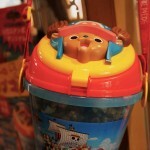 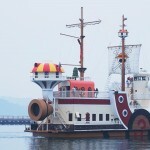 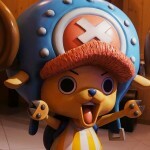 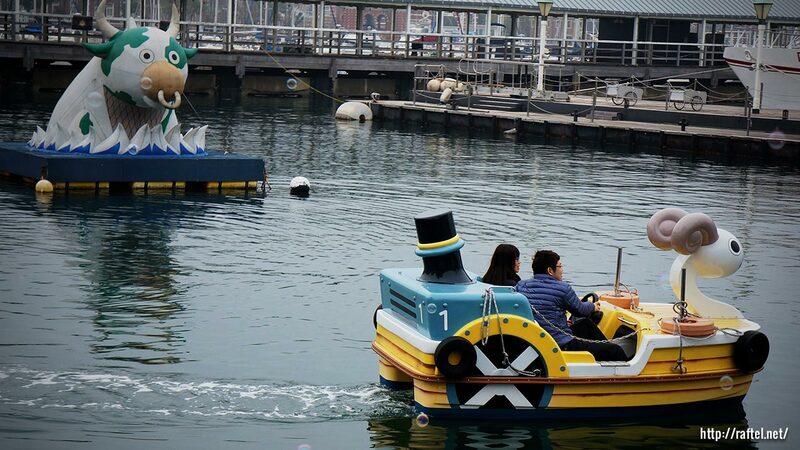 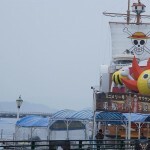 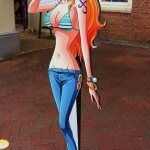 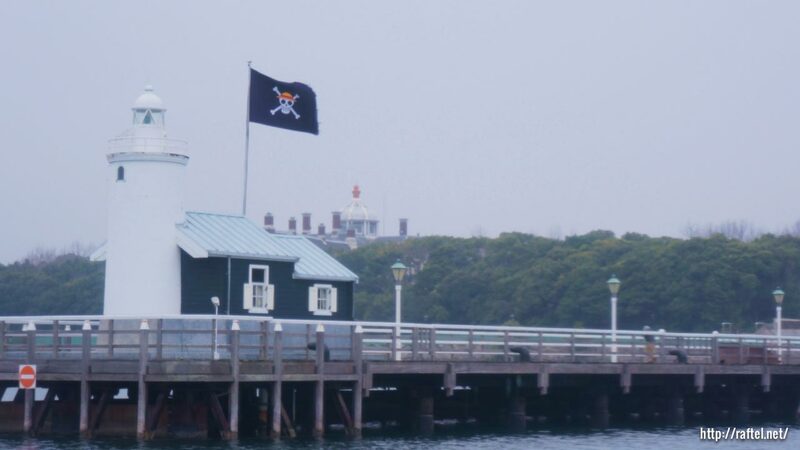 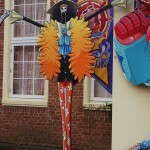 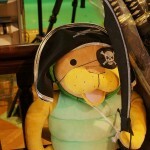 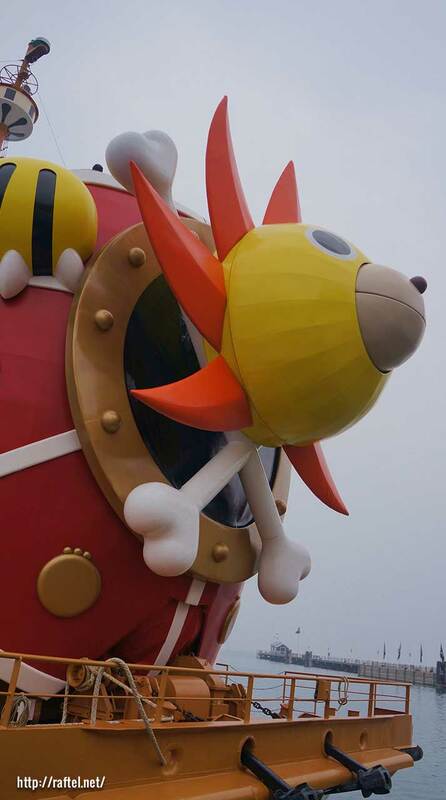 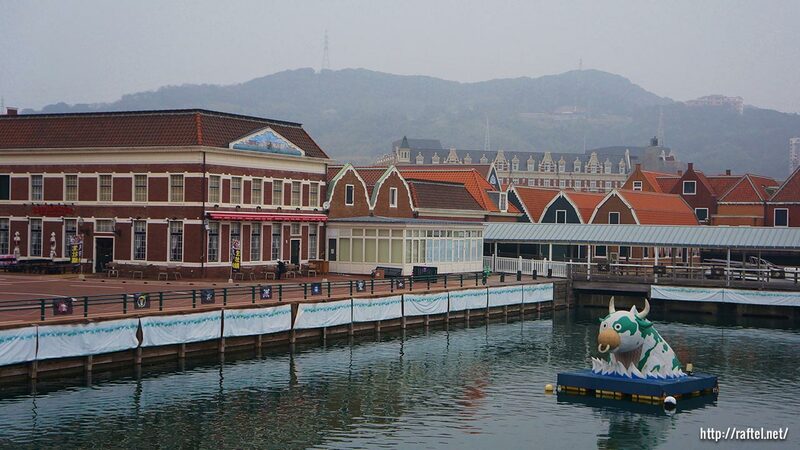 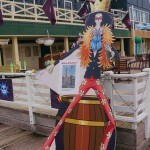 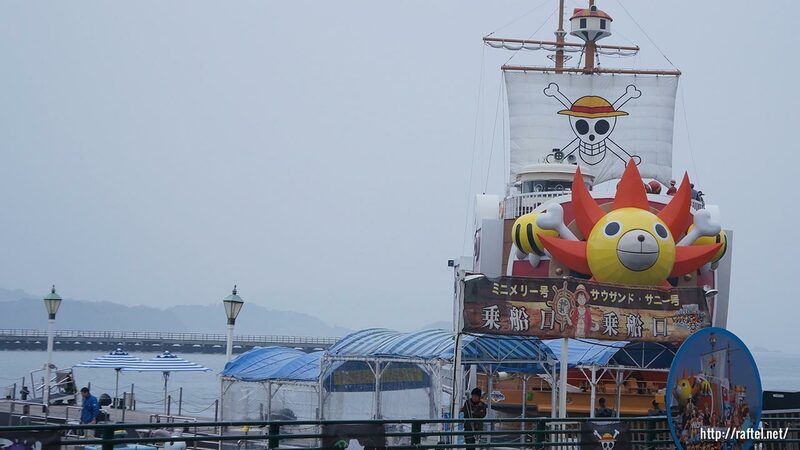 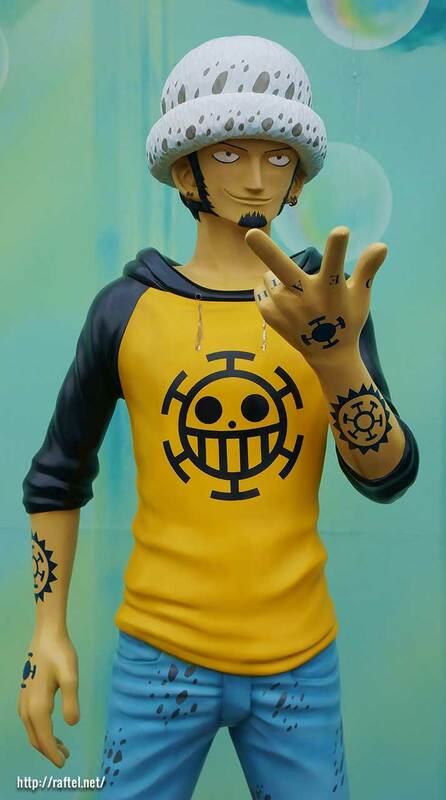 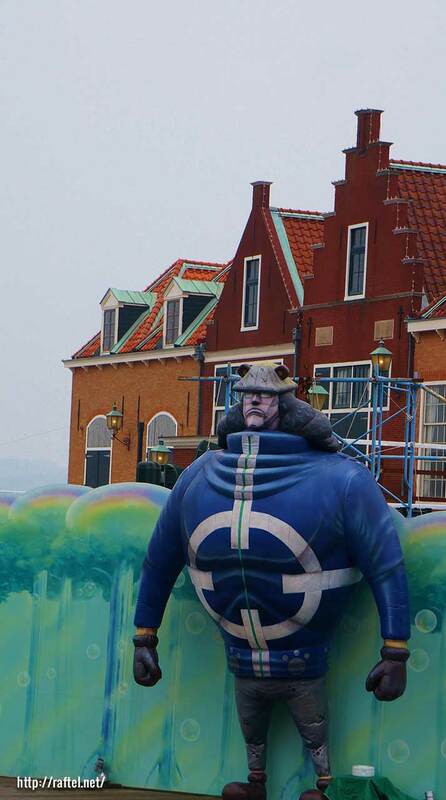 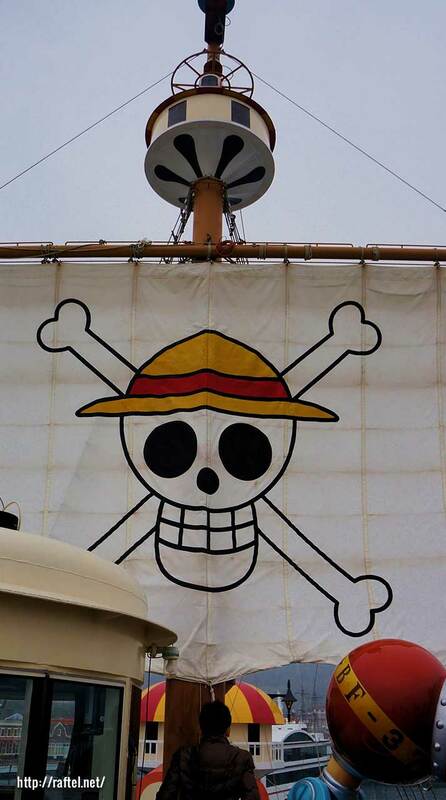 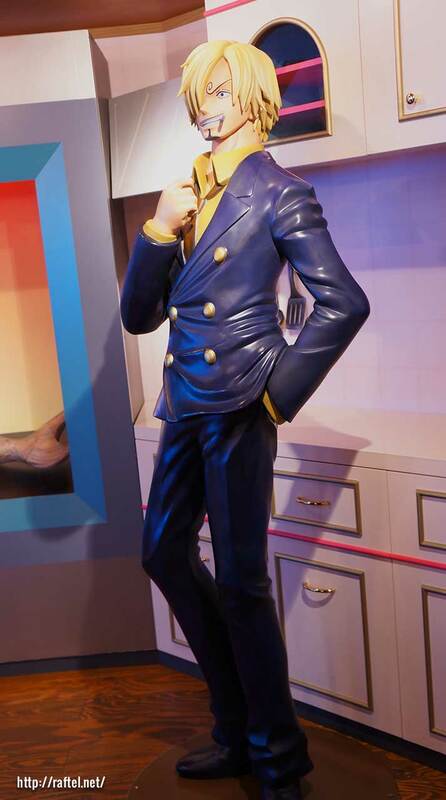 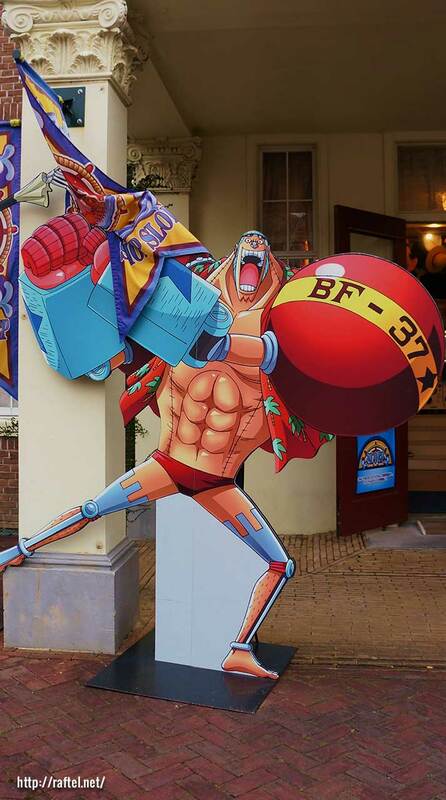 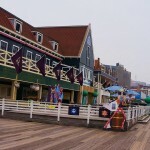 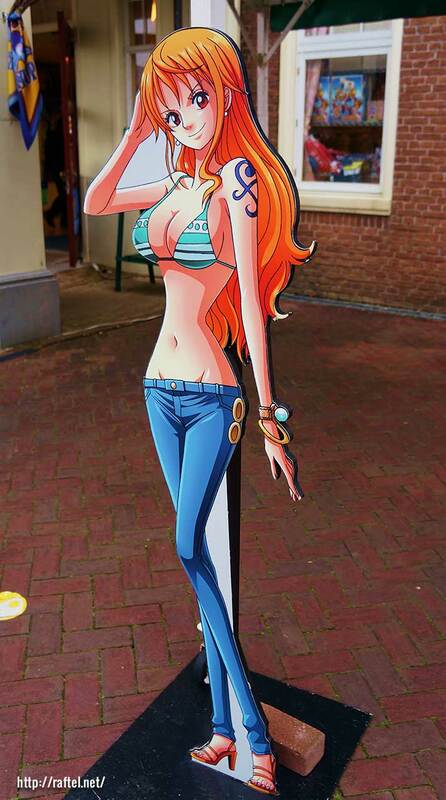 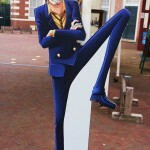 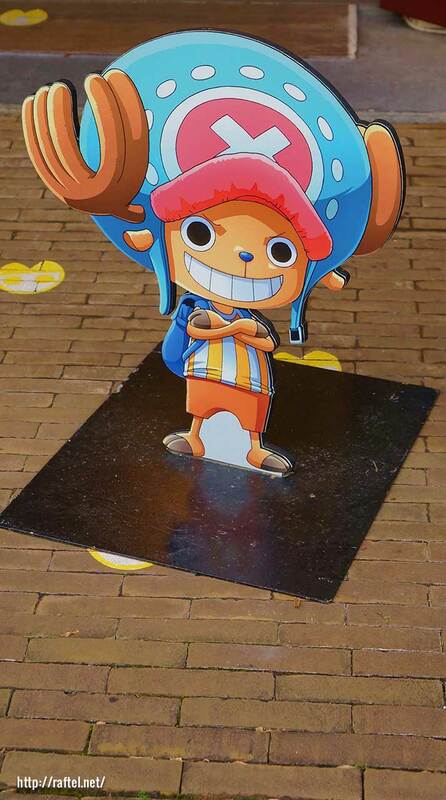 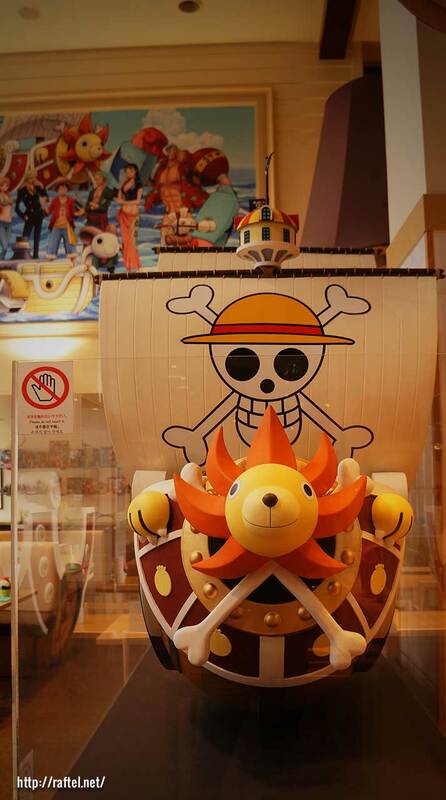 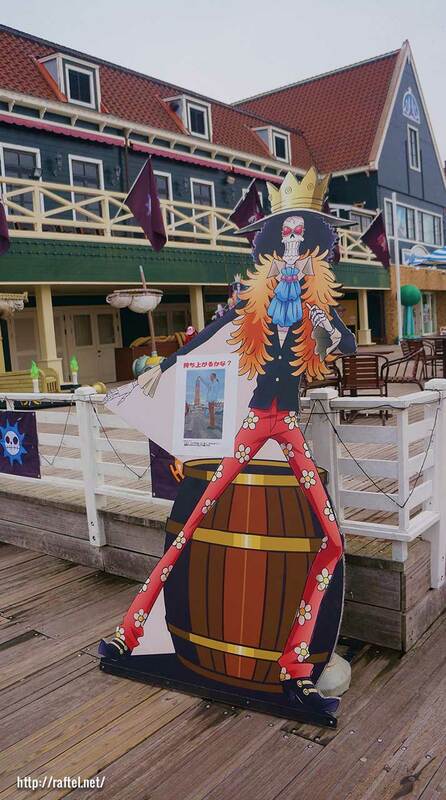 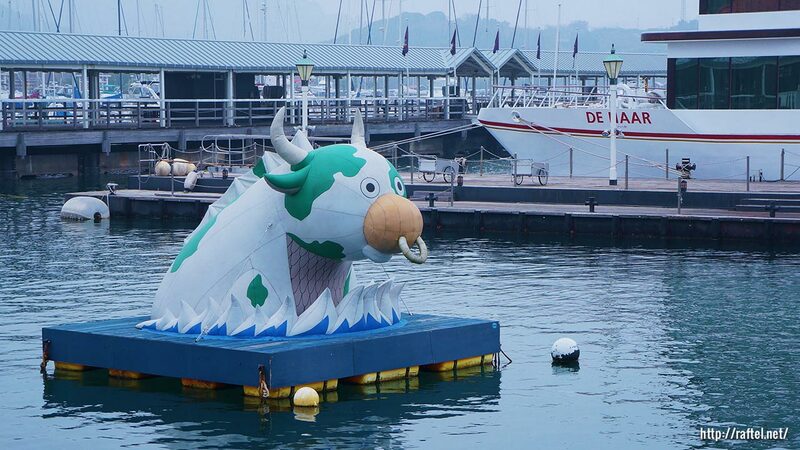 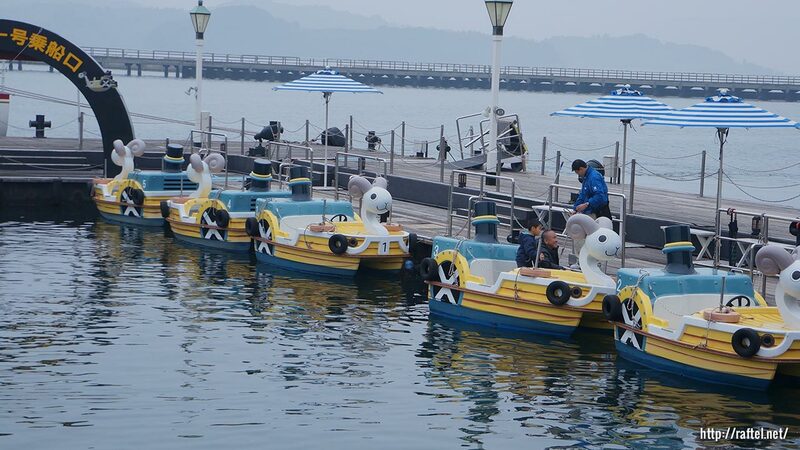 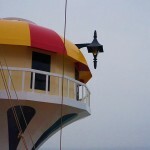 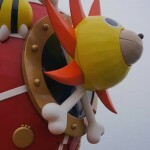 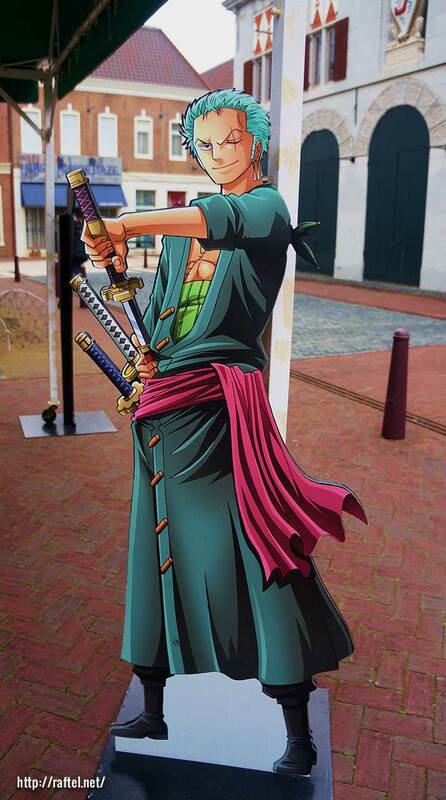 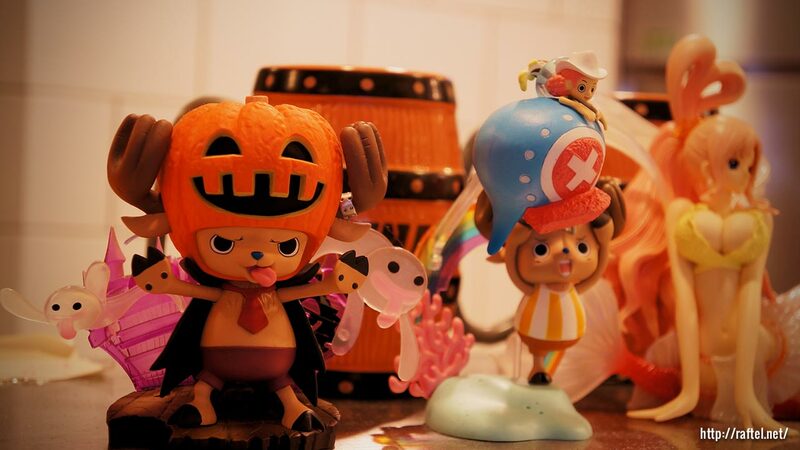 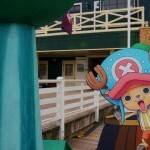 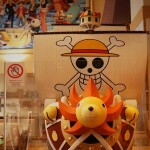 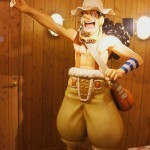 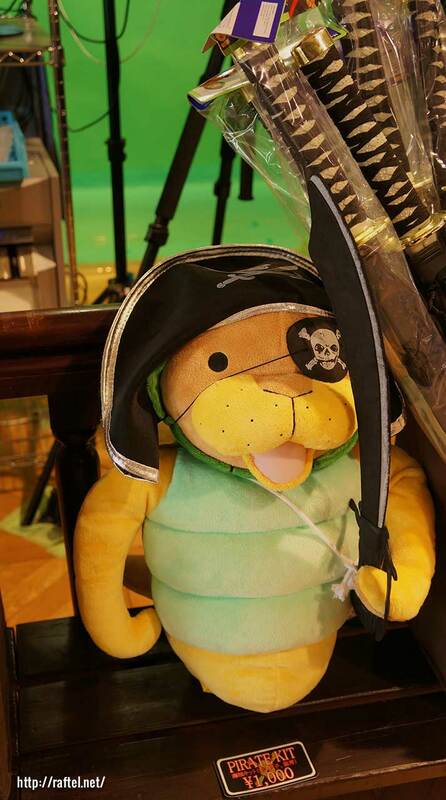 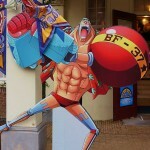 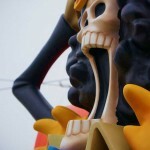 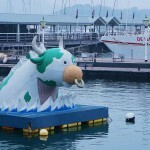 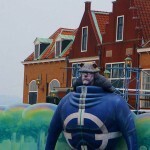 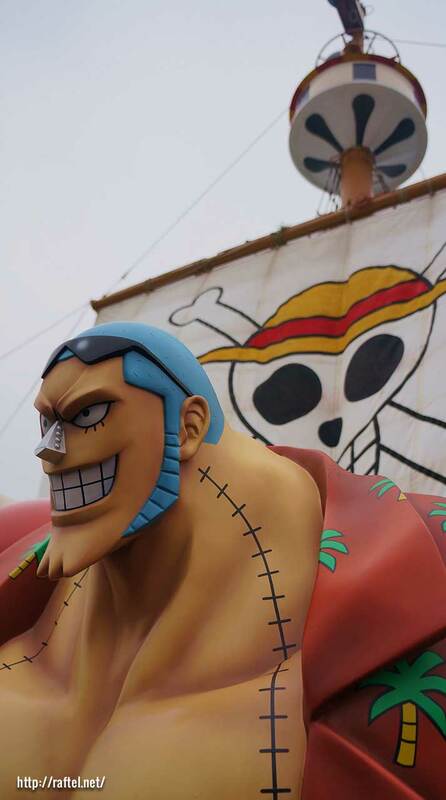 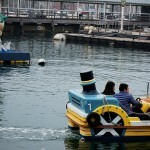 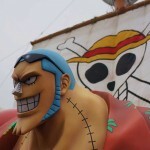 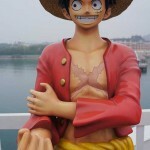 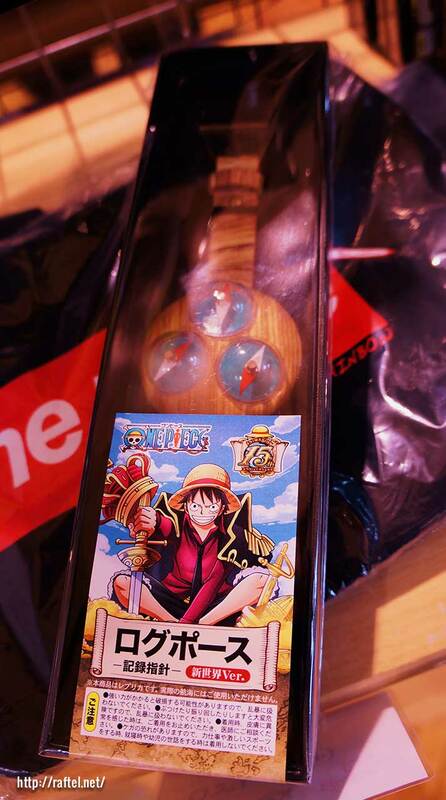 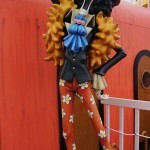 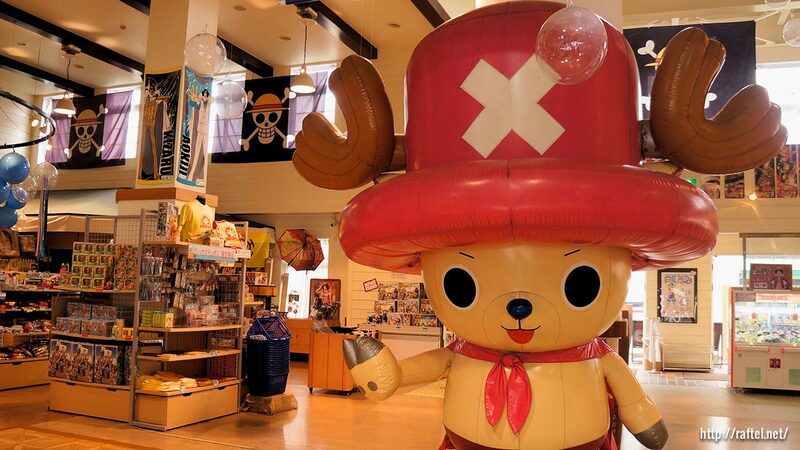 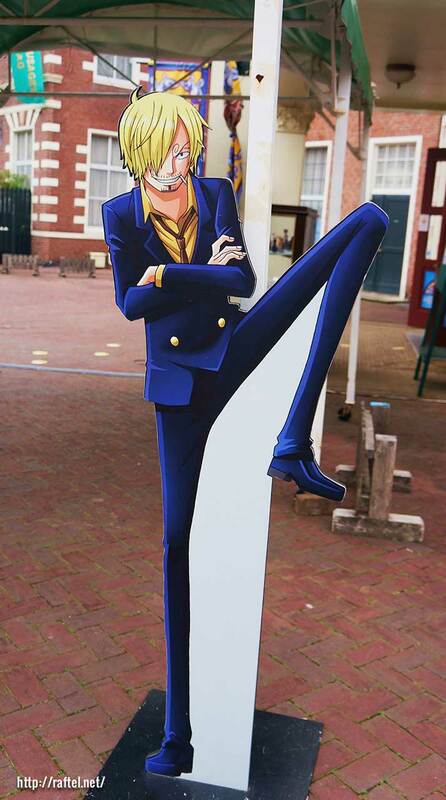 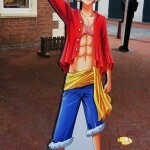 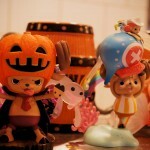 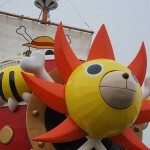 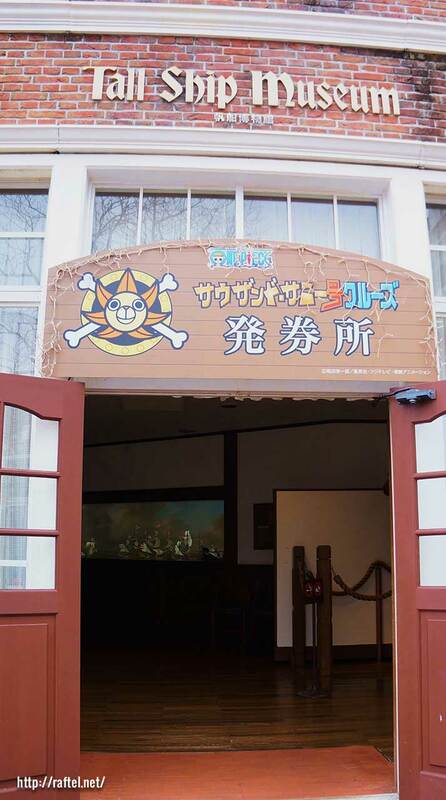 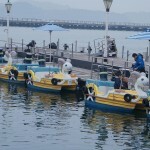 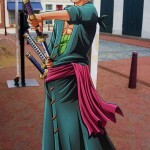 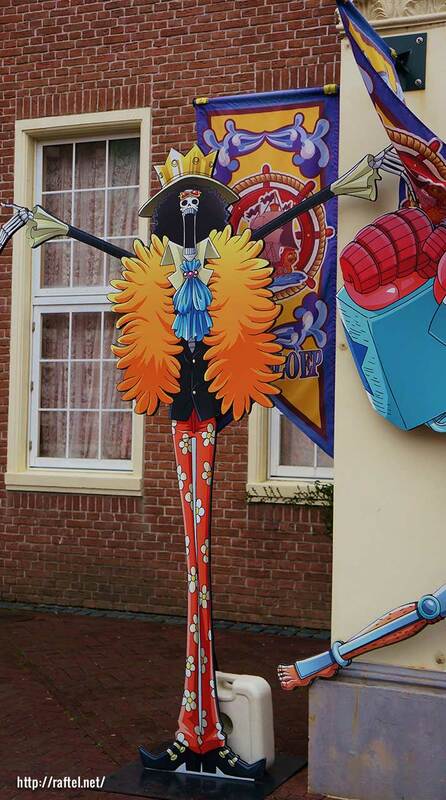 One Piece at Huis Ten Bosch – This month I went to Huis Ten Bosch in Nagasaki. 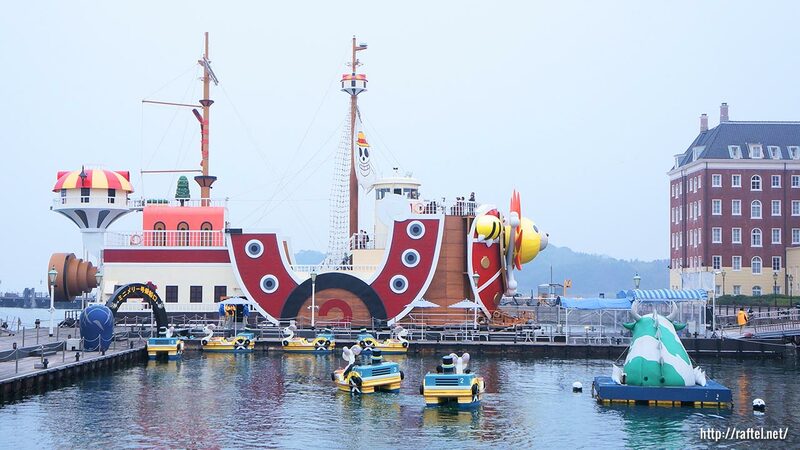 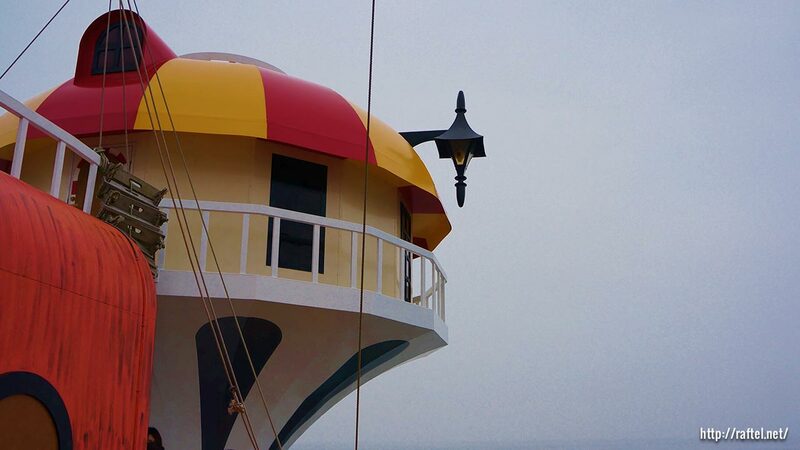 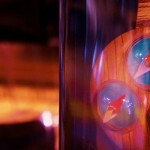 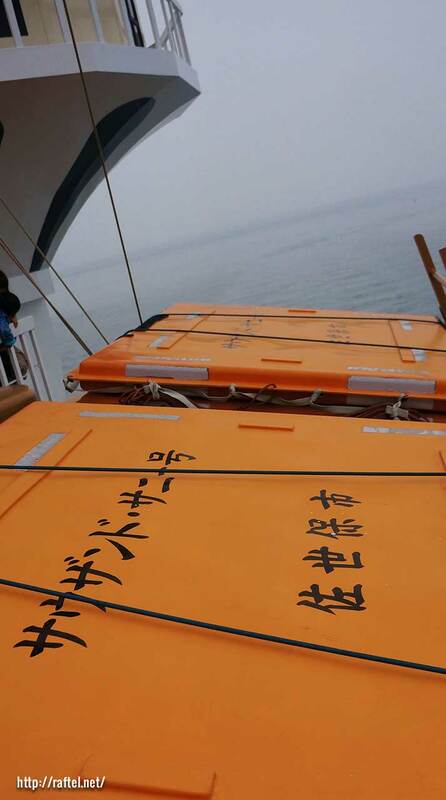 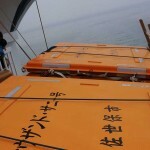 I rode on the rumoured Thousand Sunny!!! 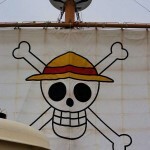 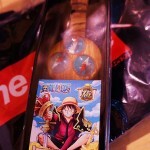 It was amazing, I felt like I was one of the Straw Hat Pirates. 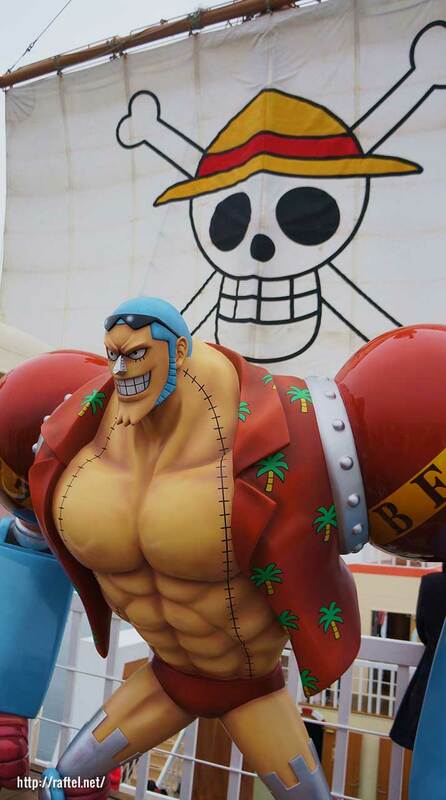 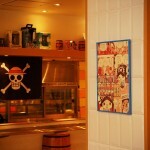 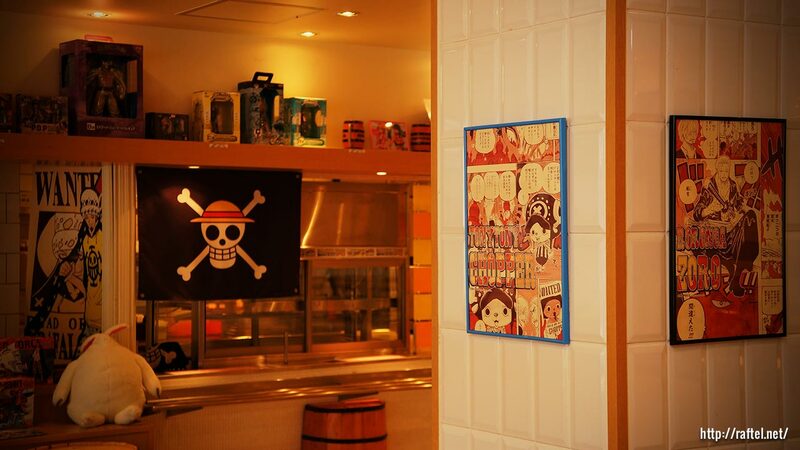 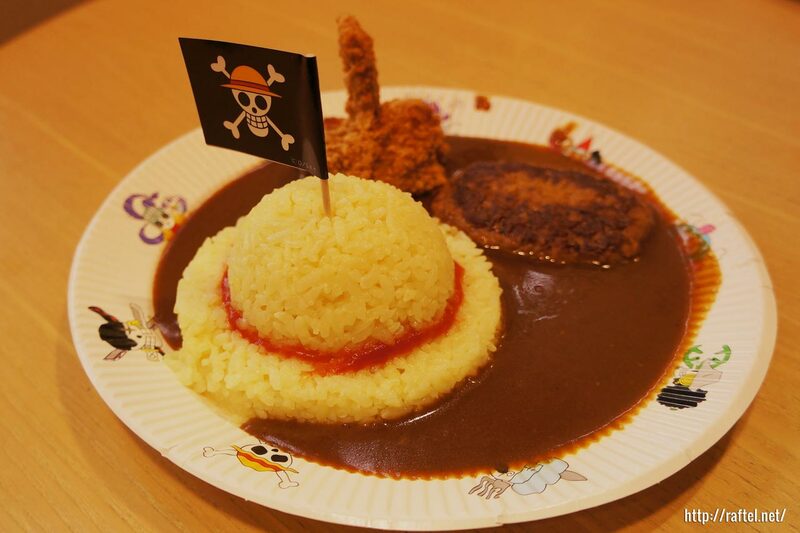 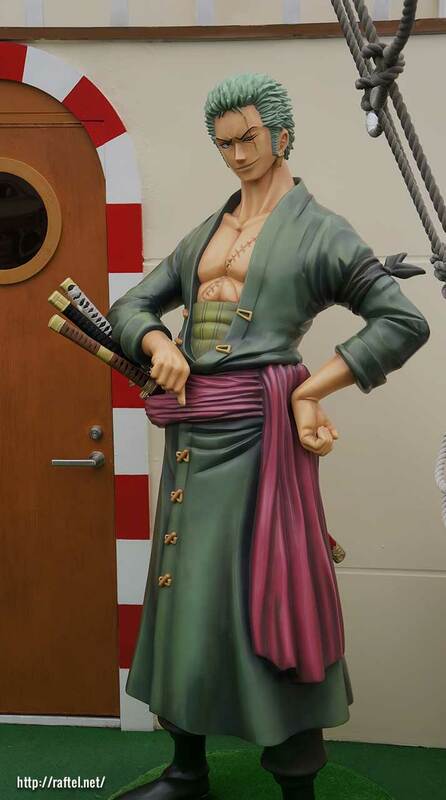 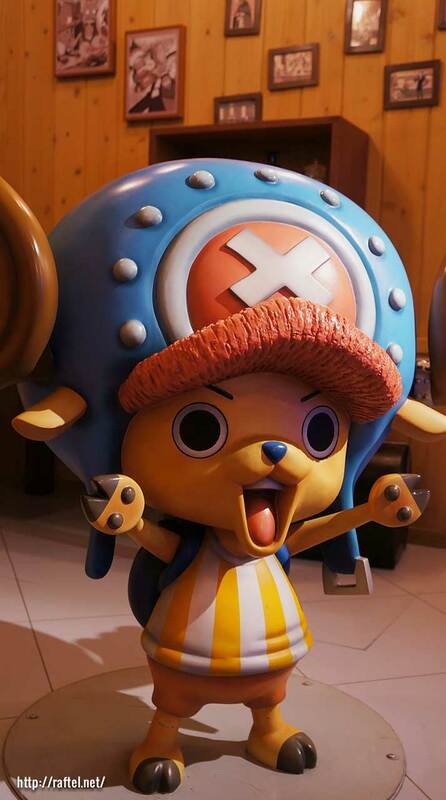 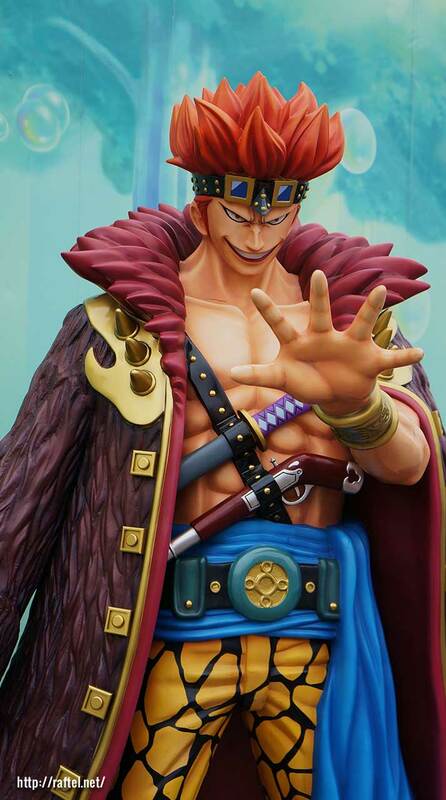 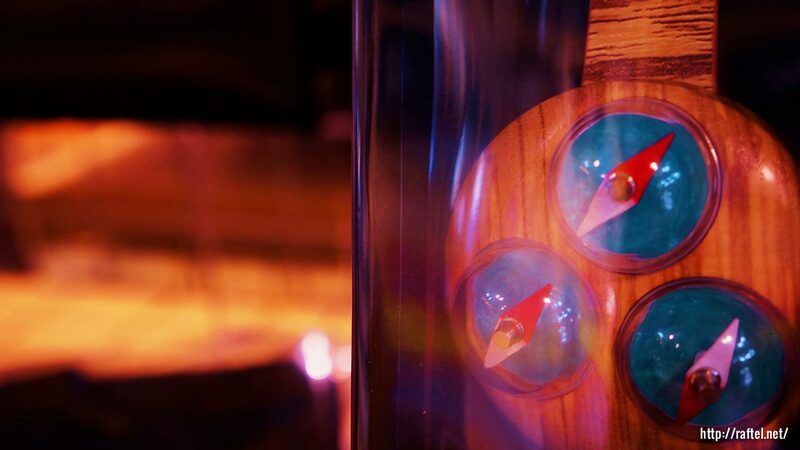 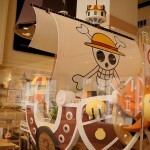 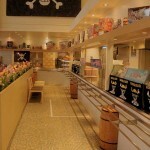 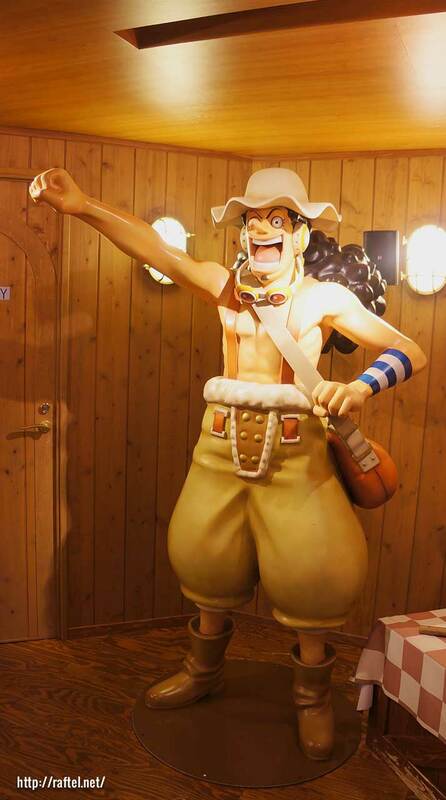 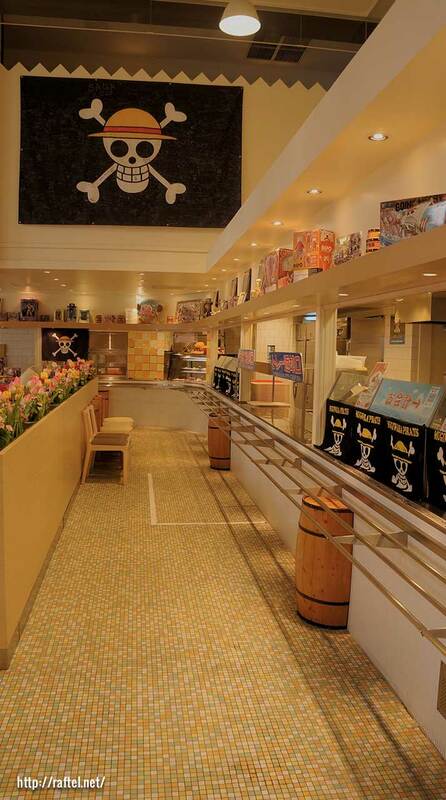 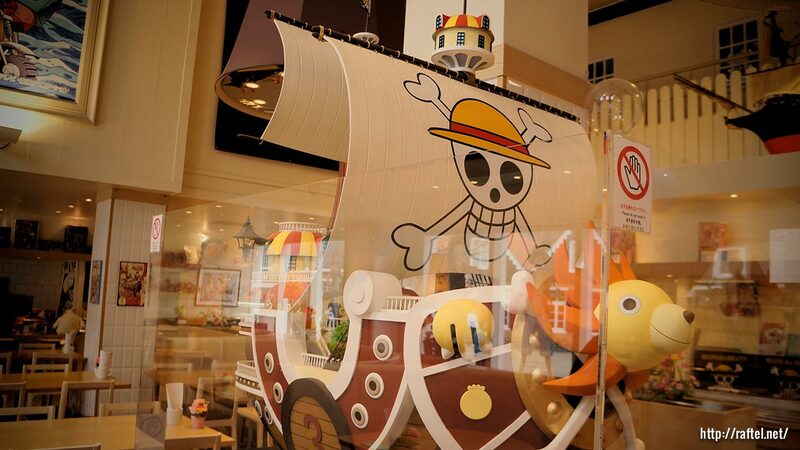 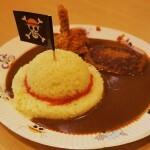 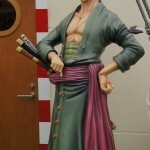 In the Freezone, there is a Shabondy shop and a One Piece restaurant, with lots of One Piece themed food on the menu.